Holiday questions about "someone's" drinking? 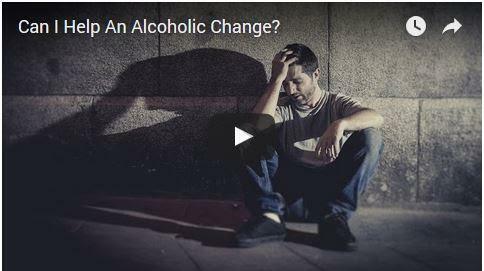 A NEW version of "Can I Help an Alcoholic Change?" video has answers.